These plans are geared at competitive MTB riders or racers that are looking to take their fitness to the next level. These plans are building block style plans, allowing you to move from one to the next based on what your chosen training objectives are. 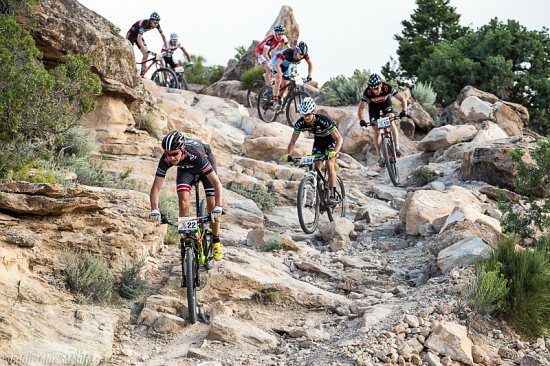 Ultra endurance MTB events have seen a huge amount of growth over the last 5-10 years, with more and more great events being added to the calendar every year. 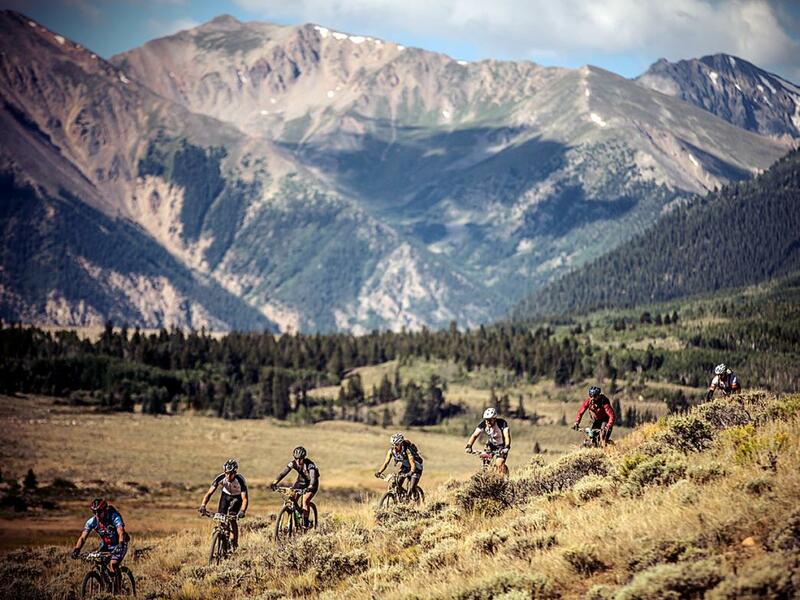 These plans are designed for anyone from the beginner to advanced ultra endurance MTB rider wanting to improve their overall fitness for their next ultra endurance MTB event.